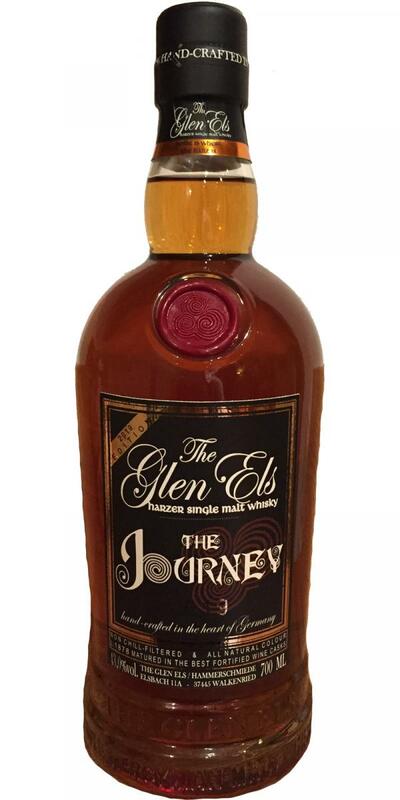 The Journey is for me the Glen Els with the highest "everyday fitness", for example when I just want to pour guests a whisky. He is neither like a Scot, nor an Irishman, traveling between these two worlds, which I think is very nice, because both countries have really enough and good whisky! The whole thing underlaid with a good barrel management and it will be a good malt. 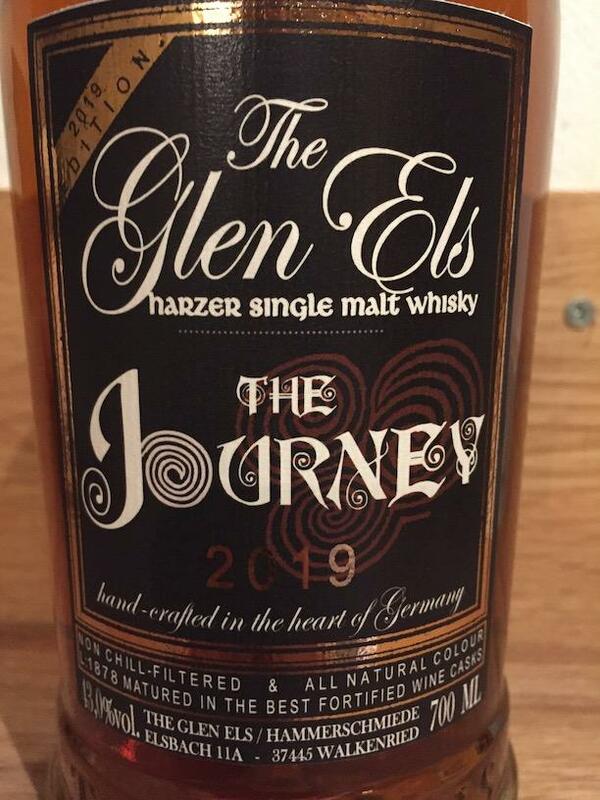 Value for money is in my opinion good and justified, especially if you look at how the Harz produces whisky: 100% manual labor from malt to the bottle. 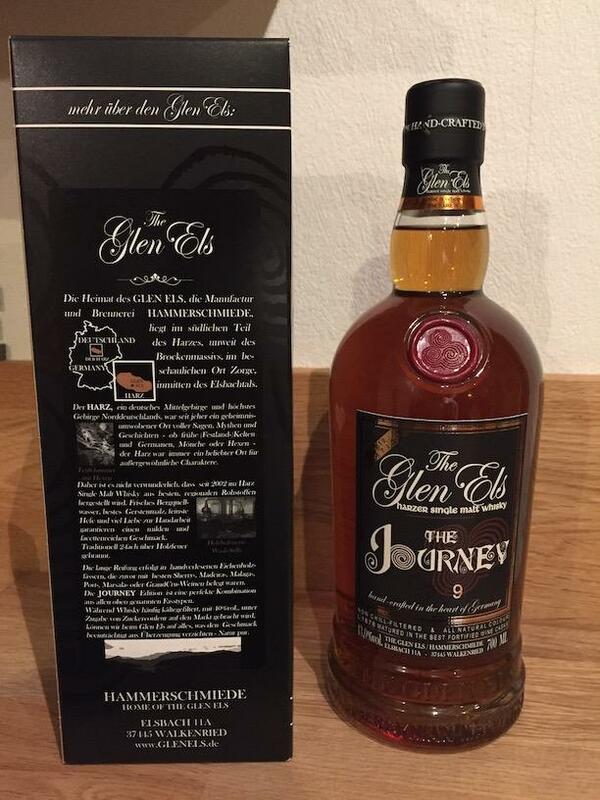 For the "will-always-cheaper-generation", this whisky will probably never be something, but it does not seem to be made for that. The nose is shaped as the predecessor of fruity aromas (raisins, sweet berries, orange). Caramel, forest honey, a few spices, chocolate and coffee. Also, the taste is pretty accurate to what the nose promises. Only pushes in the taste of a fine nutty malt, which does not want to reveal the nose. The finish I would describe at most with mid-length, here you can tell him the 43% vol. because the finish is shorter than the 48% Distillers Cut (which I like a bit better). Still nothing unpleasant, scratchy or any miss notes. 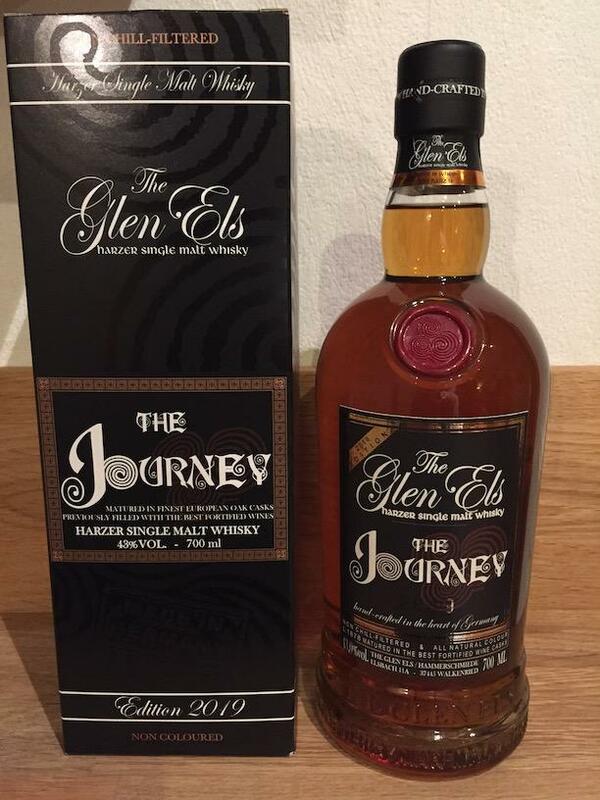 In summary, this malt (especially the 2019 edition) is and will remain one of my everyday life favorites (alongside Aberlour 15, Tomatin 14 and Glen Allachie 12).